A world of brilliant colors, shapes, and an abundance of paper opens up once again. Tearaway Unfolded brings its unique charms to PS4 this week, enveloping players with crisp visuals and brand new controls. 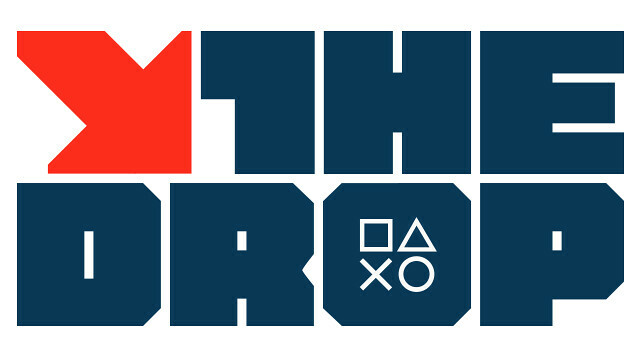 There’s lots more coming to the world of PlayStation this week, so read on — and enjoy the Drop! A-JAX is a shooter released in 1987. 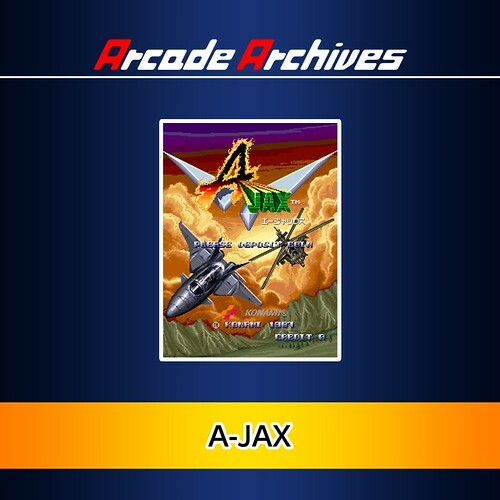 Players play as special combat troops codenamed “A-Jax” with the goal of destroying an army of alien invaders. This work was ahead of its time using flashy sound effects and musical scores and was one of the first games ported to a consumer game console. Ascendant is the unforgiving beat ’em up that challenges you with a new world each time you play. It utilizes a number of modern roguelike elements such as permadeath and procedurally generated environments. Paris in the spring. Shots ring out from a gallery. A robbery… A murder… And the beginning of another epic Broken Sword adventure. Playing as intrepid American George Stobbart and sassy French journalist Nico Collard, you find yourself on the trail of a stolen painting. This is the first time space battles occur not only in the depths of galaxies, but right inside cross-dimensional wormholes! Punch your way through waves and waves of enemies from all races in the universe as you travel through volatile and crazy wormholes. Knock Knock is a pocket of chaos that serves as a direct contradiction to the belief that the world can be made sense of at all. Enjoy the original story of One Piece, from Fuschia village, where everything has started, to the kingdom of Dressrosa, a mysterious island dominated by the evil Donquixote Doflamingo. Tearaway Unfolded invites you on a journey to help your plucky messenger make a very important delivery. 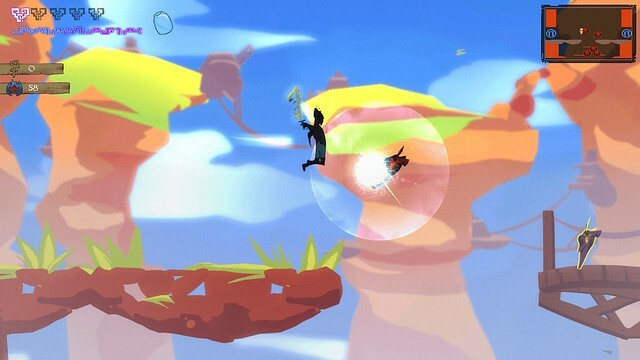 Reach into your TV with your DualShock 4 to unleash gusts of wind to unfold hidden areas, confound enemies and ride a paper plane. If Ryan doesn’t post prices, there is likely a good reason for that. I don’t think he has the green light and simply chooses not to. PanTheMan16, go to sleep now. Yowza never has good things to say. Some people would think that by now he just wouldn’t say anything at all. The Drop isn’t the post for pricing. That’s the PS Store update. You never know when they’re going to have a PS Plus discount, and they might not have negotiated all the prices/sales/promos, and it’s not a good idea to really plan your purchases for the week until friday because you’ll never know what is going on flash sale, or if there will be a flash sale. But… people are impatient. Which is why broken games are getting released that require heavy patching… People just need to learn to take a deep breathe, and realize it’ll be ok.
might not be the place to ask, but i purchased axiom verge for the vita and can not get a reply from tom happ as to when it will be released. Prices should definitely be posted, most of these game designers are moonlighting as rip-off artists. Also, I see Ryan Clements doesn’t have the PS Plus logo by his avatar – smart move, definitely a waste of money. Still no word on Magic Duels: Origins? This was first promised by the end of July, then the End of August…whats going on? That was for Xbox1. PS4 was said to be out sometime late 2015 but no date was given. What is (+ Trial) for Tearaway? Is the full game being released or just a demo? The full game is coming out on Tuesday. However, if you want to try the game before you buy, you can just play the trial version. In other words both a demo and the full game will come out for Tearaway Unfolded. Oh thank you, I’m pretty excited for it. The vita Tearaway was fun. Hope this is as fun without the actual screen to touch. Yes, G-Force has you covered! Getting Tearaway Unfolded for sure. Loved the Vita version – supported it day one. I’ll do the same for Unfolded. Such a great game that unfortunately had poor sales. I hope the PS4 version does better sales-wise. One Piece Pirate Warriors 3 was already released for Vita on August 25th…? 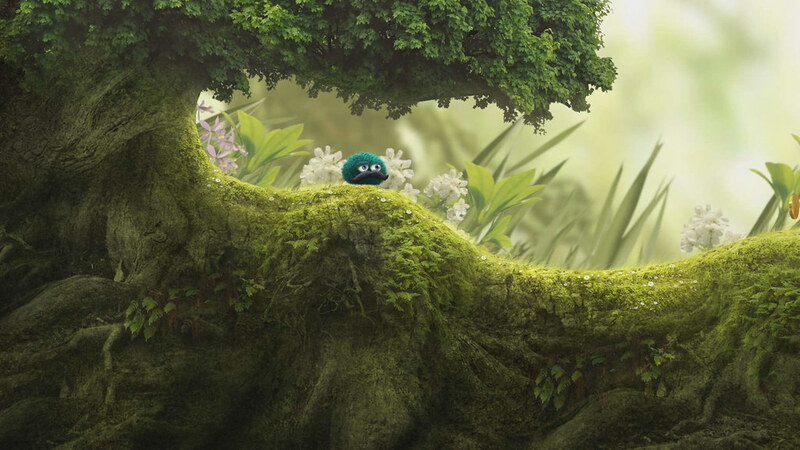 Also, isn’t Poncho coming out for PS4 & Vita this week? OP:PW3 that was previously released was the “Limited Edition” one with free DLC. This one is just the game itself. This happens frequently. Sometimes the included DLC is never released separately from the LE bundle. Don’t know ’bout Poncho, sorry. Many titles (even some big ones or ones released on a different system) don’t get a mention. Could be the list received by the editor dropped it, or the date may still be in contention (i.e. hasn’t been given the Sony qualifying seal. More PS1 and PS2 Classics, please! Outside of Yakuza 5, they’re the only games I feel like buying from PSN in this day and age. I would so buy Age of Ultron if 3d, hd & sd were bundled together, I want to stop buying blu rays. Where are the psone & ps2 classics? Me too. But I can’t decide where to buy digital from. Either PSN or Amazon. Out of curiosity, why did you guys stop giving us a heads up on PSN deals before they happen? I was a nice feature of the blog, and it helped me spend my money a little wiser. I hardly buy anything anymore because I don’t know what’s coming. Where is Soma and divinity original sin enhanced edition on PSN??? It coming out soon but not on PSN??? Are you sure Broken Sword is cross buy? Because it’s not in the EU. Hmph – no  feature to correct my post. Doh… BS5 cross-buy, so I probably already own it. Dragon Age: Inquisition – Trespasser is a big release as well, even though it’s DLC. Once again no pictures/videos of actual gameplay. Why even bother putting all the work into making a game and then not inform people of what your game plays like? Nobody is going to buy games based on “box art” and one sentence of description. Most of these titles don’t’ even get reviewed on metacritic because they are promoted so poorly that most sites don’t want to bother wasting time reviewing a game that nobody even knows about. And when they’re charging $15 for a game nowdays… I just think the marketing behind some of these games is atrocious to be honest. Well, some games do have a gameplay photo in this post. And what do you expect from one blog post to cover all of the new releases for the week? Don’t all of the games get their own dedicated blog post, as well? I think the marketing team rely on the magic of social media to promote these games. 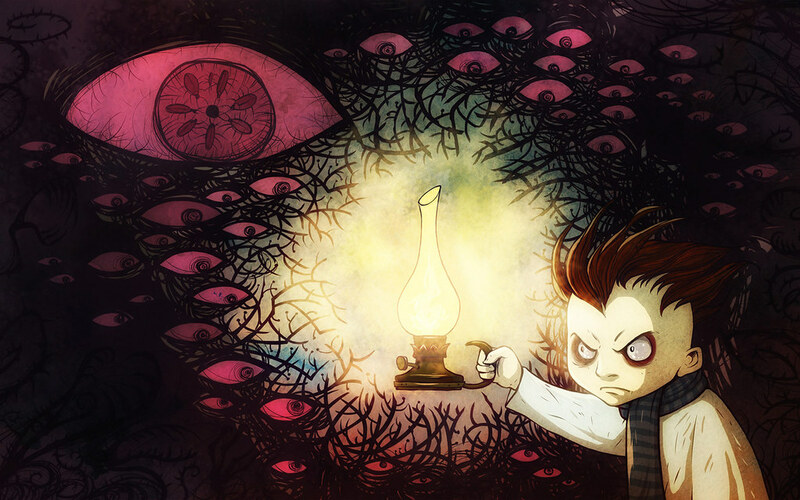 They have a plan for how they’re going to market all of their games, whether indie or AAA. If a game looks and sounds good to a player, and it piques their curiousity to learn more about it and google it, they may buy it and if it’s good they’ll recommend it to friends. Marketing duties are also shared with the devs/pubs. Forget marketing. If a game piques your interest, look for as much info on it as you can, then put down the money if you’ve got it. I’ve barely got any money to spend on games outside of first/third party titles I like so I think it’s good of people like you to want to know more about the wider selection of games available. I only wish I could be as open to new things. The blog team should probably link each game to its corresponding blog posts and the playstation store so we can find out more info this way. Fat City sounds interesting. I would get Tearaway Unfolded, but asking for it for my birthday. Do you have any idea on when Magic Duels Origins will be out for PSN? Wizards and stainless haven’t commented on it since early July. 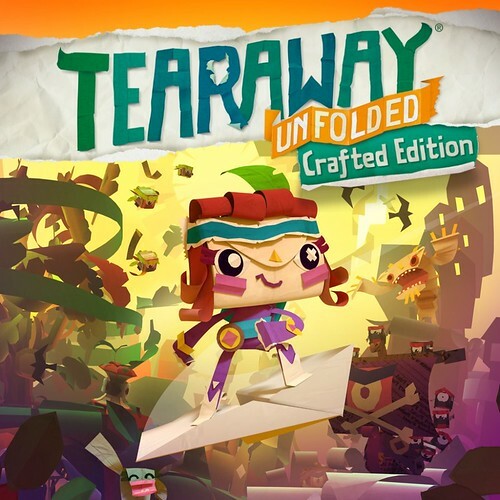 I already pre-ordered Tearaway Unfolded, will be a joy to play again this beautiful and charming game again, now on the PS4. Please make all of the PS1/PSP games compatible for Vita. It’s frustrating seeing so many classics requiring a PS3 to transfer or ones that just aren’t compatible at all (especially when they are in other regions). I don’t understand it. 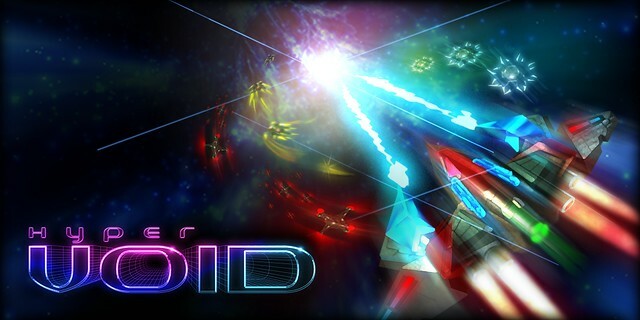 Hyper Void, a Jeff Minter-esque insta-buy for the Vita. Looks great. 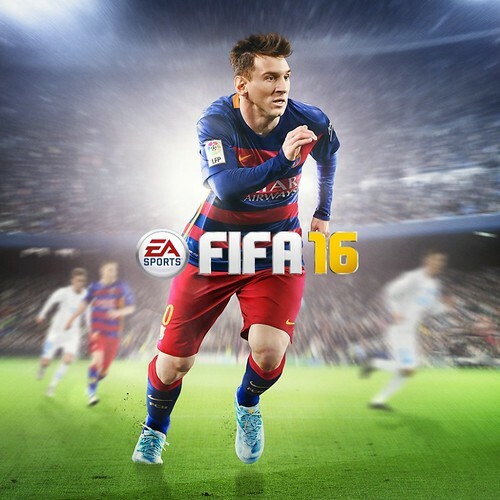 And of course the FIFA demo. If I only purchased episode 1 of Broken Sword 5 on vita, am I still eligible for cross buy with the full game on ps4? Take care, Ryan and have a good week. Happy early labor day to everyone at PlayStation. 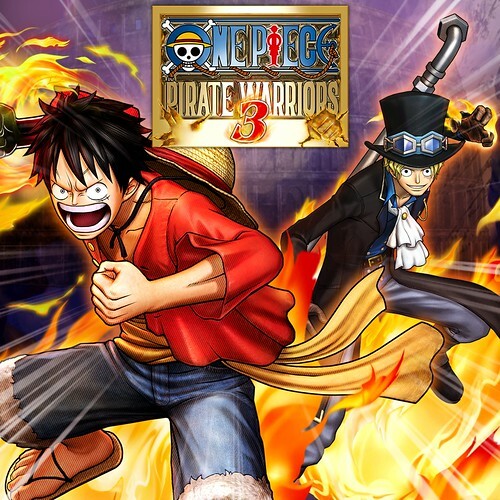 One Piece Pirate Warriors 3 is already out on Vita. Still nothing about the new Magic the Gathering game hitting PSN? Is there any discount from the owners of tearaway in Vita? Will there be any more PS1 classics soon? It’s interesting to see three Demo/Trials coming this week. I hope more games do that, though I realize they may not always have the resources.. PS4 is starting to get so many games (especially smaller ones) that things like Day 1 discounts and demos probably make a big difference in having them stand out at launch. I noticed Ryan was in the credits at the end of Until Dawn! Beyond! whats this obsession with Fat City? it isnt even a good ios game. Where’s this “obsession” you speak of? I don’t see anyone obsessed with it. 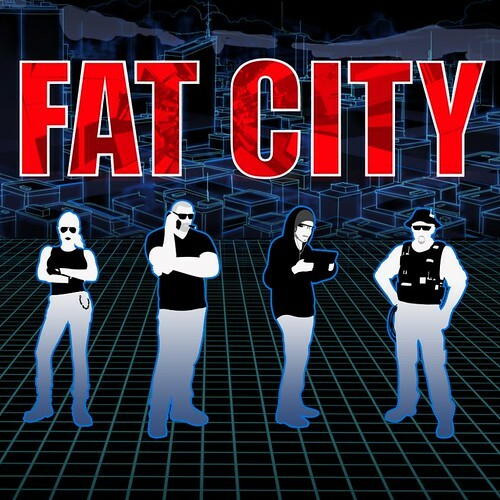 Also, why are none of these “Fat City” people fat? Ascendant looks pretty interesting, and Leo’s Fortune reminds me the kind of games I don’t use to call game, I name it “pieces of art”!… Unfortunately no Vita version for any of them. That makes me even more sad. Thank you very mutch Clements, keep us informed dude… You’re doing great! Is Age of Ultron already available? Someone told me they weren’t releasing it until tomorrow(thursday). Haven;t had the chance to get on and check yet. 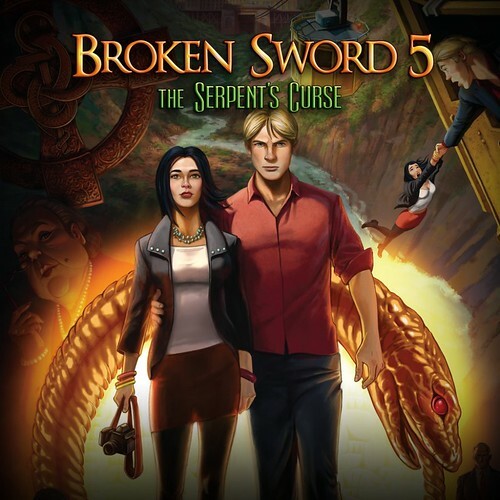 Broken Sword is NOT cross-buy unfortunately.